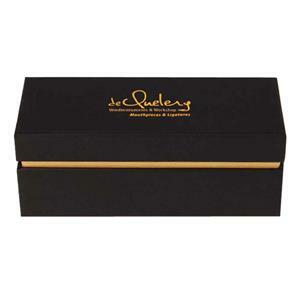 Custom rigid paper boxes lids: this is the most popular and cost effective of the rigid boxes style. This style box can be used for cosmetic packaging,such as essential oil packaging,beauty packaging as well as pen gift packaging. What features of this rigid paper box? 1. 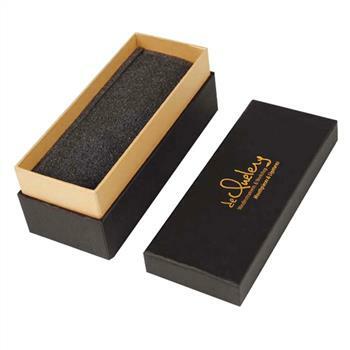 Gold foil stamping:to make black box with gold foil stamping finish can make your logo or brand outstanding.Your consumer can see it directly and remember it so clearly as soon as they see the first sight of your custom packaging box. 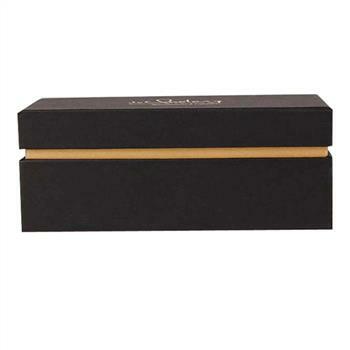 This essential oil box has the same finish,cost-effective but looking high-end still. 2. Foam insert: Foam is cheap,but protective for bottle packaging.What's more they can be cut into any shape.The foam insert inside this black box with lid has three pieces in order to keep the whole product stay in the position when shpping. 3.Border structure:There are three strucutures for base and lid box style. See samples below. This one is with border structure in different color with the whole box color which make the box has a special feeling of design. What do you know about the paper box with lid style? The base and lid box is an important packaging category in paper packaging. 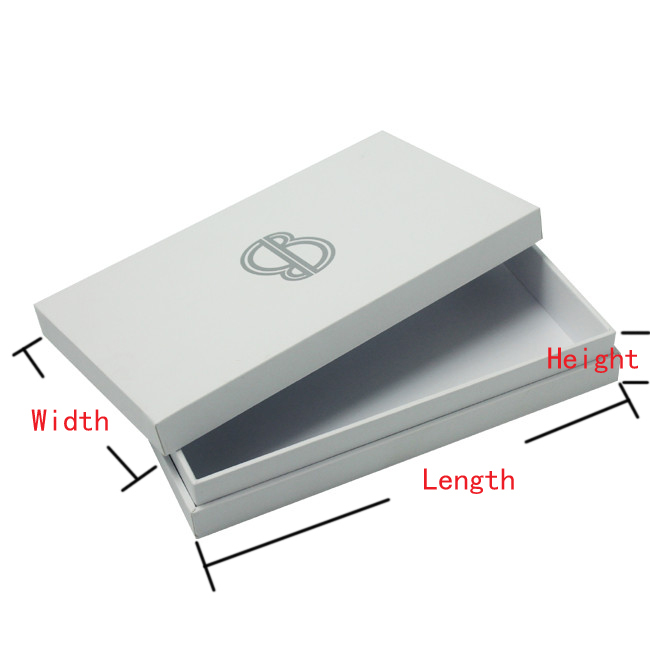 Although the this gift box has only a simple independent base and lid structure, it is necessary to have a certain level of skill and difficulty in order to make the heaven and earth cover box. At the same time, this top and bottom boxes can choose manual production or machine automatic production according to different users and brand requirements. It has the advantages of high efficiency, low cost and flexible production. It is currently favored by many high-end brands. 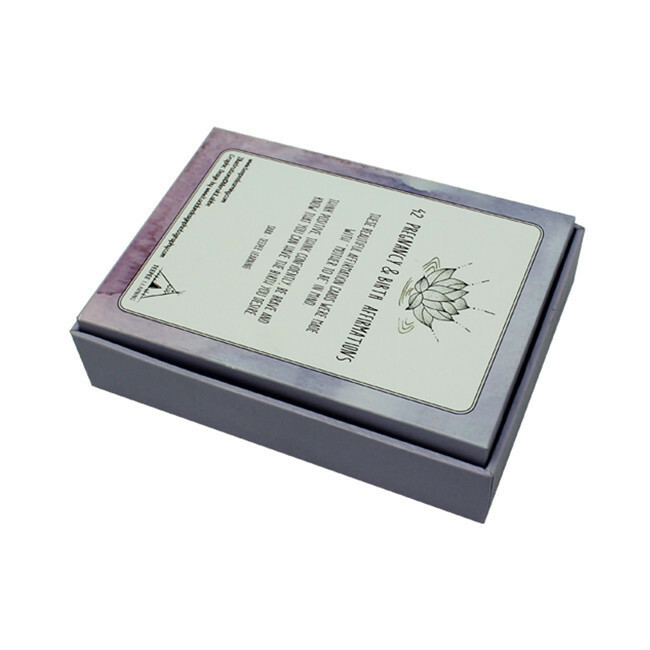 The packaging box is designed in the form of a paper box with lid,compared with the shaped box, the raw material is saved, and the more the lower cover is left, the more the raw material is saved.Whether it is wood, paper or plastic packaging, it can be made into a heaven and earth cover. Of course, the thicker the paper, the better. The Heaven and Earth cover box can also be used to place any item, whether it is clothing,cosmetics,electonic products and etc. Although the heaven and earth cover box has the upper and lower cover points, the upper and lower covers are preferably made of the same material, otherwise it will be extremely uncoordinated.